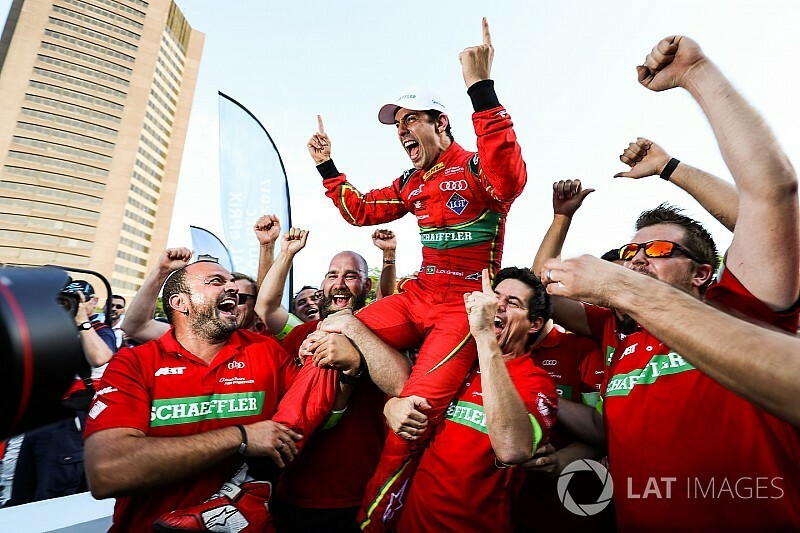 Abt Audi’s Lucas di Grassi was crowned the 2016/17 Formula E champion with seventh place in the Montreal season finale, which was won by Jean-Eric Vergne. Di Grassi became the third champion in three seasons of the electric single-seater series as title rival Sebastien Buemi endured a terrible race. Buemi’s 13th-place start put him in the firing line at the start for the second time this weekend, and he picked up rear bodywork damage when the pack concertinaed at Turn 1 after Stephane Sarrazin spun following contact from Daniel Abt. That meant Buemi was flagged into the pits for repairs, and although the offending part fell off his Renault e.dams he was still forced to stop.Buemi had made up two places before doing so but the impromptu trip to the pitlane ruined his race and made a difficult task almost impossible. Though he charged back up the order, Buemi finished a point-less 11th, and his misfortune allowed di Grassi to coast to the end of the race. The Brazilian was aggressive when required, though, after dropping to 10th at one stage. He fought back to sixth, then handed the position to team-mate Abt on the final lap and clinched the crown at the third attempt in seventh place. Di Grassi – who finished third in the first season and second, behind Buemi, in 2015/16 – was in tears on his inlap, after snatching a title that seemed destined for Buemi until this final weekend. 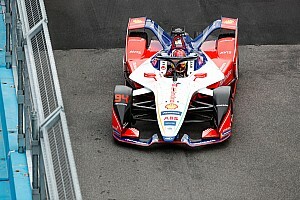 Buemi’s disqualification on Saturday, having risen to fourth from 12th on the grid, and a poor qualifying performance for the final race meant di Grassi turned a 10-point deficit coming to Montreal into a comfortable, 24-point winning margin. 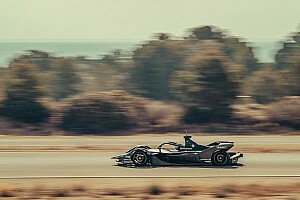 The swinging title fortunes detracted attention from Vergne’s first win in FE, a feat he has been waiting to achieve since claiming pole on his debut in round three of the inaugural campaign. Vergne had to catch and pass poleman Felix Rosenqvist in the second half of the race, after the Mahindra driver stopped a lap earlier than his pursuer to swap cars. 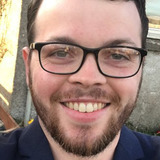 That gave Rosenqvist a five-second lead once Vergne stopped but also meant he had to go a lap longer in his second car, and Vergne gradually ate into the advantage. He took the lead with a relatively simple move and eased clear to score his and Techeetah’s first victory in FE. Rosenqvist briefly came under pressure from Jose Maria Lopez for second after the DS Virgin Racing driver charged from 11th on the grid. Lopez faded on the penultimate lap though, leaving Mahindra’s Rosenqvist to secure third place in the drivers’ championship in his rookie season. Sam Bird finished fourth behind team-mate Lopez, with Nick Heidfeld fifth in the second Mahindra. 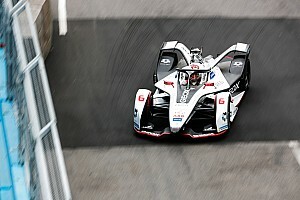 Sarrazin recovered from his first-corner spin to claim eighth with a fighting drive, while Jerome d’Ambrosio and Tom Dillmann completed the point scorers.